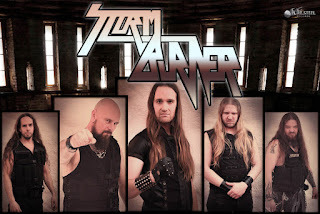 Biography: «The idea of Stormburner and its inception was formed by Mike Stark (ex-Steel Attack, ex-Starblind, ex-Sadauk) and Metal Mastermind Tommi Korkiämäki (ex-Blazing Guns). The legend begins at Odins day on one fateful summer night in the year of 2016. Mike and Tommi met over a few beers to lay out the plan how to best bring this idea into a band. After the plan had been agreed Mike called Stefan Essmyren (ex Skellington), well known for his extrememly hard hitting and and accurate playing style. 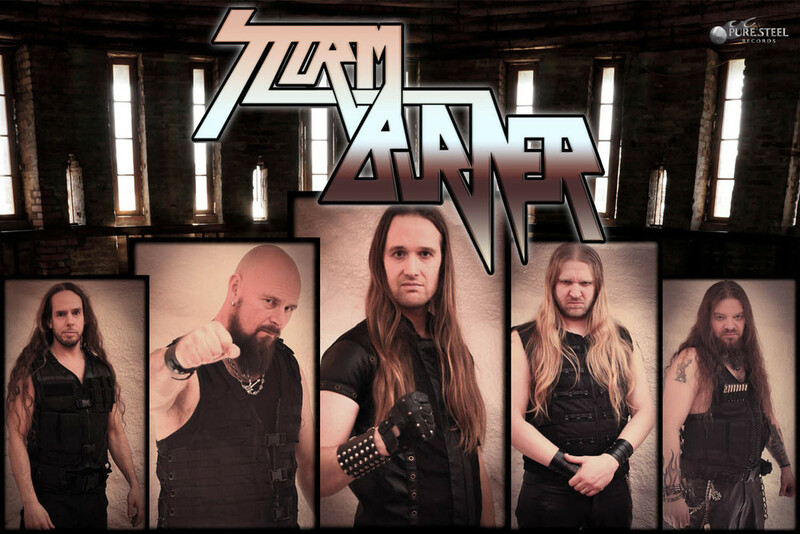 After a first jamming session Stefan was immideatly welcomed to the Stormburner family. Three down, two to go. Up next Stefan recommended his long time brother of Metal Tommy Jee who had been handling the bass guitar in the now defunct metal act Skellington. Tommy over exceeded the already high expectations and was sworn into the brotherhood after only fifteen minutes of playing. Now the band had a stable foundation to rehearse and to write songs and this is what they did,. The band was in no dire need to get a lead guitar player at this stage due to the sheer song writing force of Tommi Korkiämäki (Rythm Guitars) which led to many anthems being crafted. During this time Tommy Jee and Stefan had a particular guitar player in mind for Lead Guitars, however he was very busy with his then current band (Furiam) but after several persuasion attempts curiosity took the better side of him and he finslly decided to show up. METALHEAD 18 Μαρτίου 2018 - 8:39 μ.μ. Πότε και πως ξεφυτρώνουν τόσα συγκροτήματα; Δεν τα προλαβαίνω. BALADEUR 19 Μαρτίου 2018 - 3:27 μ.μ. asid 18 Μαρτίου 2018 - 10:51 μ.μ. Καλο true metal label η Pure Steel. BALADEUR 19 Μαρτίου 2018 - 3:29 μ.μ.